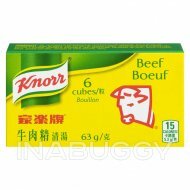 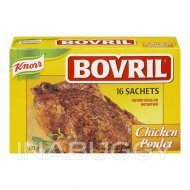 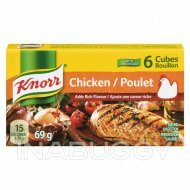 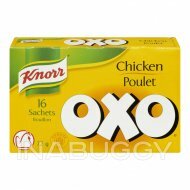 Knorr®Oxo® Sachets Chicken - 25% less sodium (72g) adds great flavour to your cooking. 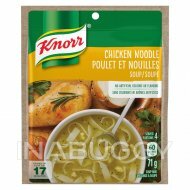 Knorr®Oxo® Chicken Instant stock mix adds a bold new taste to your next meal. 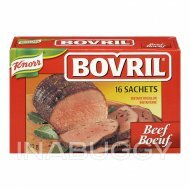 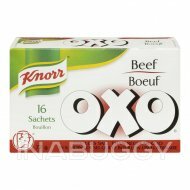 Knorr®Oxo® Sachets Chicken is easy to use, quick to dissolve and adds rich deep flavour to your soups, stews, sauces, gravies and risottos. 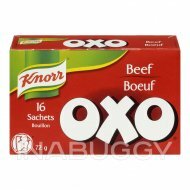 They can even be enjoyed as a delicious and savoury hot drink!